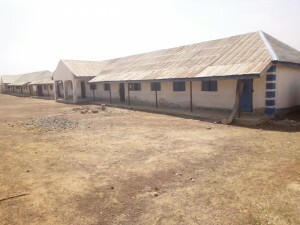 This is one of our projects in a rural School in Manguna, Plateau State funded by The Pat Newman Memorial Trust….. 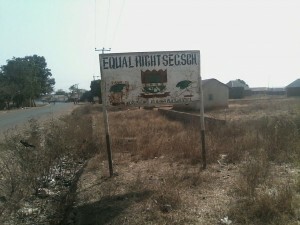 Equal Rights Secondary School is a Catholic school located in Plateau State, Nigeria. It was established in 1998. 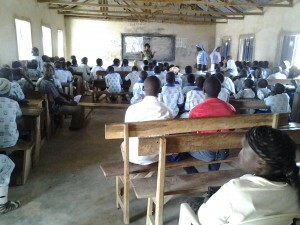 The school roll is currently 175 students comprising 93 girls and 82 boys, of age between 11 and 18 years. The student population is made up of different Christian denominations and Muslims. The two major challenges faced by the school are water and sanitation. 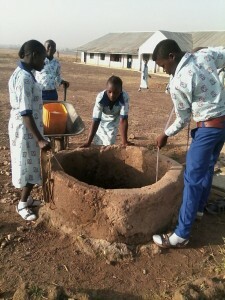 The school currently has two open wells. 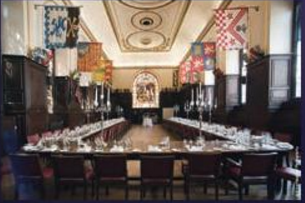 However, these are not adequate to meet the needs of the school all year round. 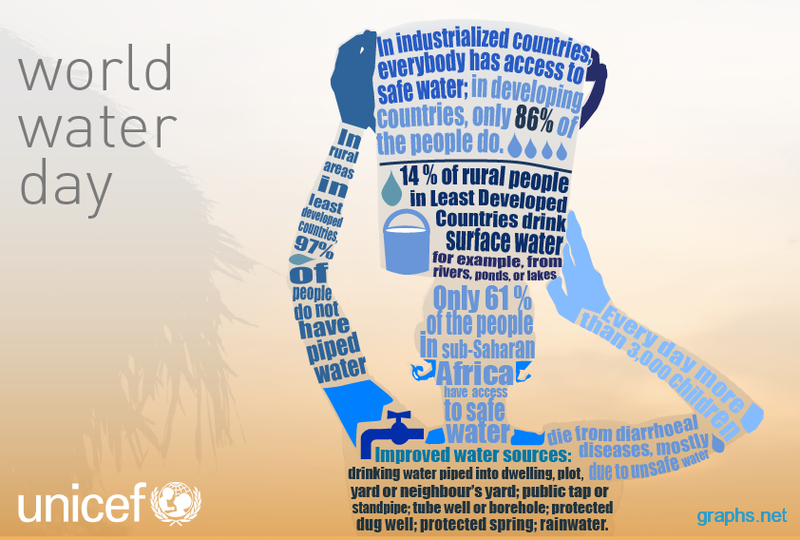 During the Dry Season there is water rationing by one of the wells being locked to allow it to fill up. 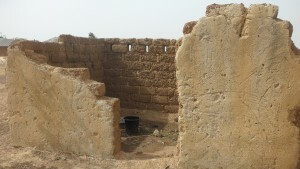 The other well is used until it runs dry and is then locked to allow it to recharge and the other is unlocked and used. 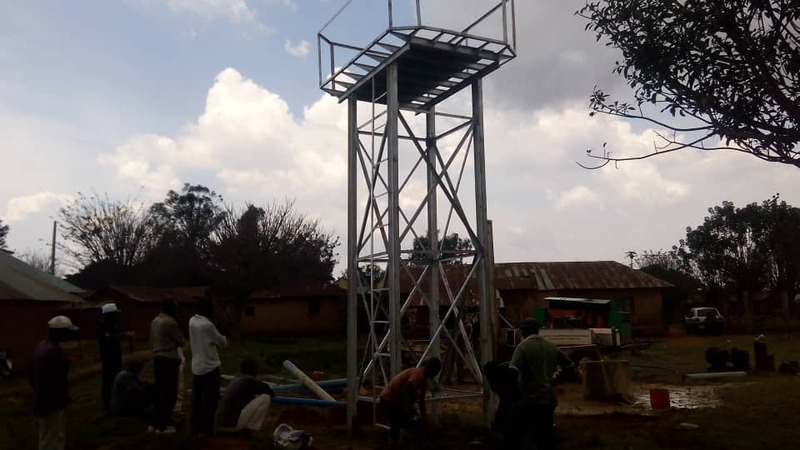 So there is constant switching between the two wells to ensure the availability of some water throughout the year. 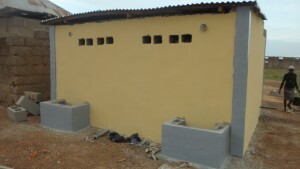 The school also has three pit latrines shared by students, staff and their families. 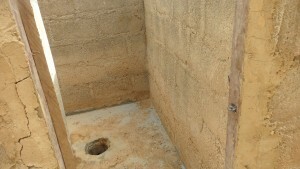 The boys have no bathrooms or latrines. 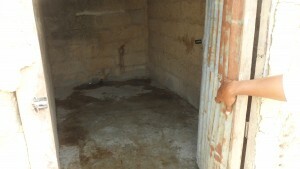 They shower in a room of a partially completed building. 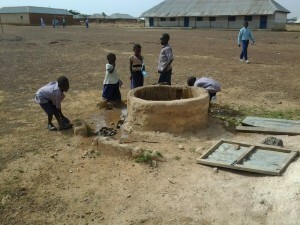 They walk down to the school to use the latrines or go into the open field to defecate at night. 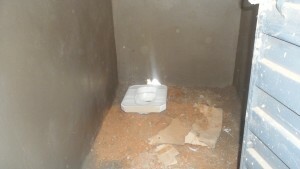 The students are afraid to use the school pit latrines which they deem unsafe preferring to use open fields. 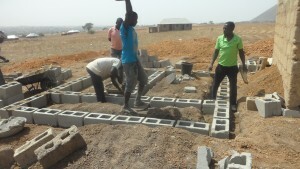 A Water and Sanitation Project was carried out at the school. 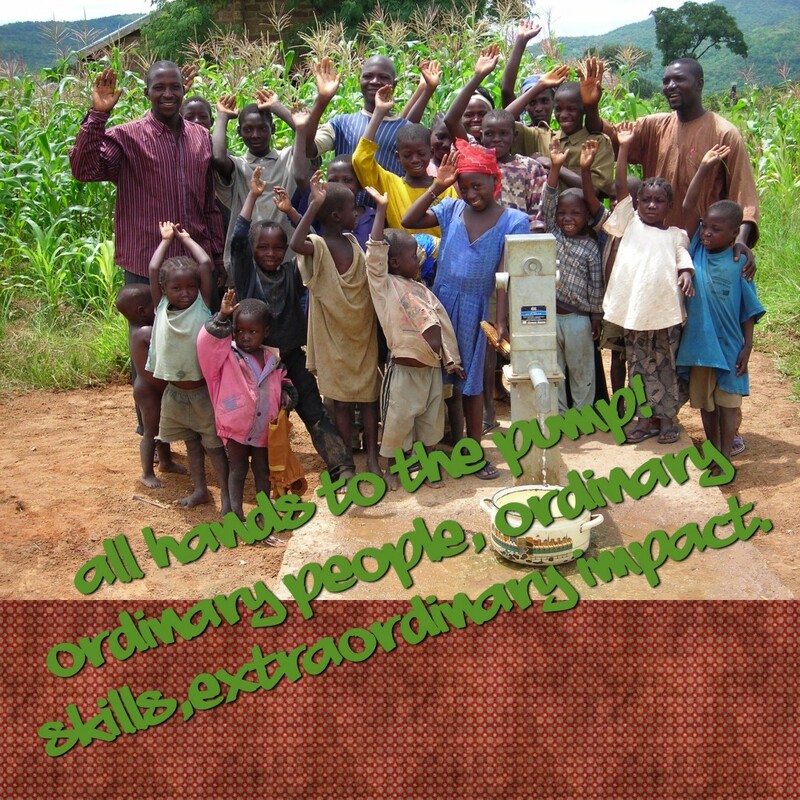 Water Sanitation and Hygiene (WASH) Education Workshop to teach the children the importance of good basic sanitation and hygiene practices. 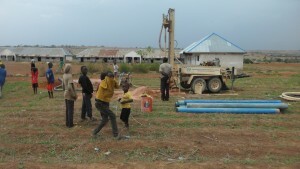 The construction of a borehole to provide constant plentiful supply of water to the School. This £5,609 cost of the Project was funded entirely by Good TASTE Fair Trade Shop, Sheffield from its profit from 2016 Trading. Doris Samuel (Health and Sanitation Officer) and Tim Danchal (Team Coordinator) were met on arrival at the school by Sister Christie. 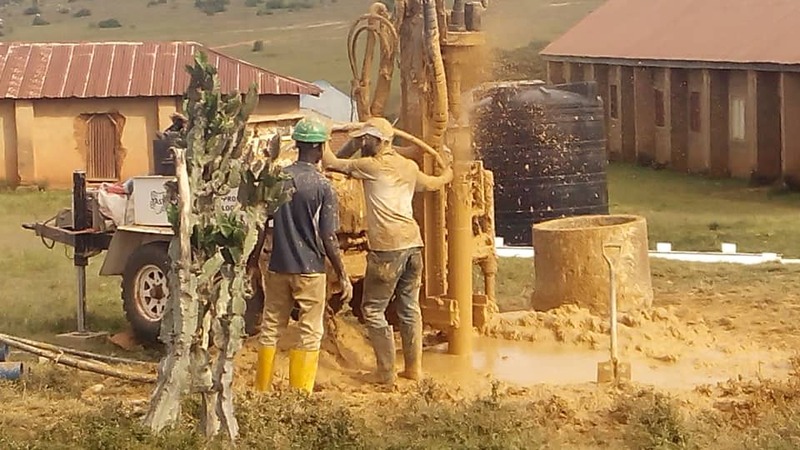 Doris and Tim were there on a previously arranged visit for the delivery of WASH Education Workshop prior to the start of the construction of one borehole and the 4 latrines. Human behaviour cannot change without an external source triggering the change. 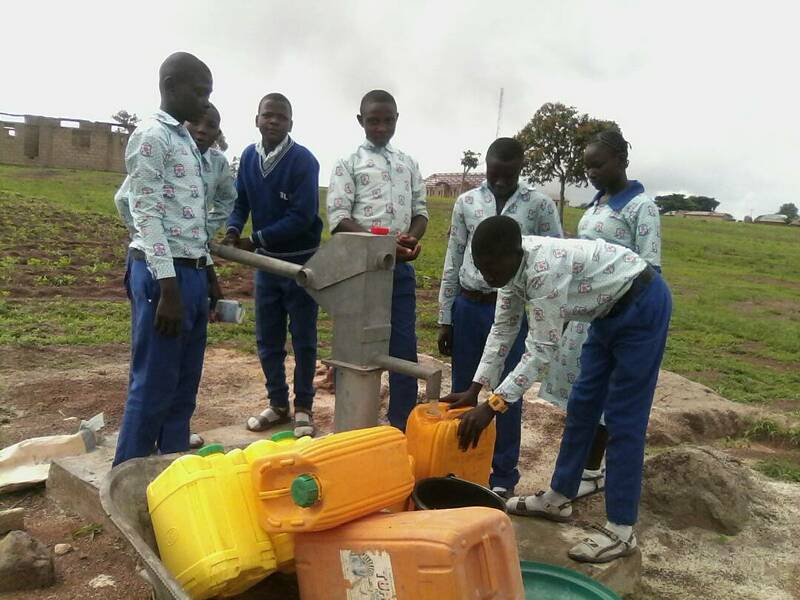 In this context the triggering is done by getting the students to realise the effects of open defecation and water borne diseases to their health and environment. 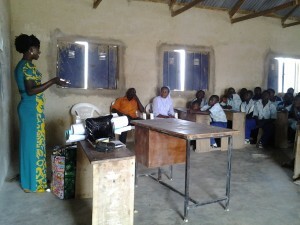 Doris explained to the students the meaning of “open defecation” as an insanitary disposal of faecal matter on land, water and any open space which can easily cause pollution and contamination. She also explored the routes of disease transmission such as fingers, mouth, fluids etc. She explained that there are vectors too such as rodents, mosquitoes, flies etc. The aim of WASH Education Workshop was to encourage the students to develop good basic sanitation and hygiene practices and to enhance their knowledge and understanding of the risks associated with open defecation. 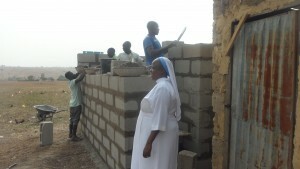 Doris also helped the school to set up a Water Sanitation & Hygiene Committee (WASHCOM). The Committee will ensure that the lessons learned during the Workshop are implemented and observed by the current and future school community. 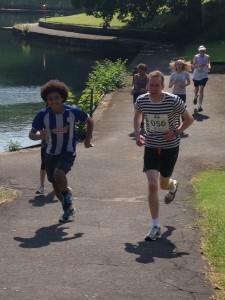 Raising funds for TASTE via a sponsored Fun Run has become something of an annual event. 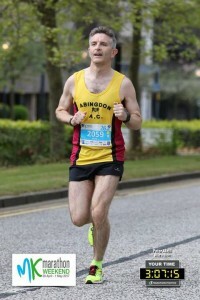 Despite the humbugs who claim that fun run is an oxymoron, every year hundreds of people turn out in Sheffield and Wrexham to run, walk, stroll, pedal or push (buggies that is) around a 5k course. 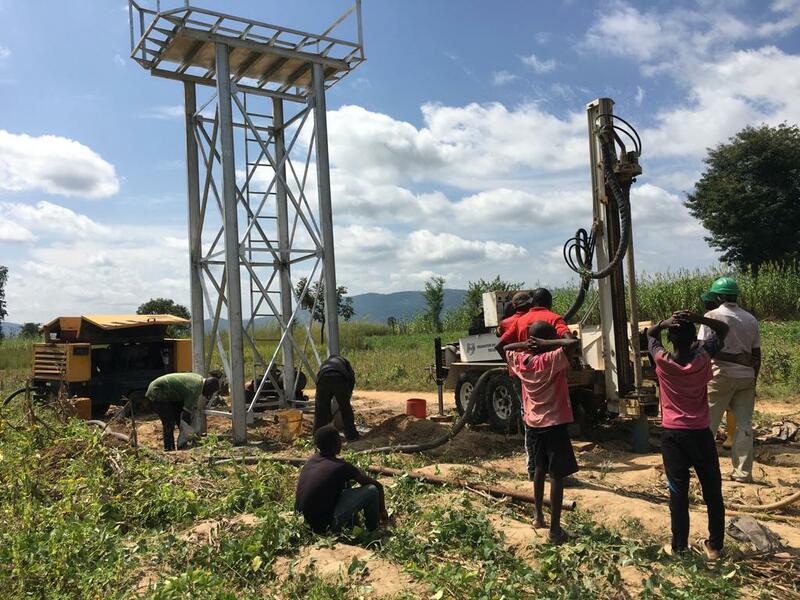 5k, or roughly 3 miles to the uninitiated, is typical of the distance walked by women and children in rural Nigeria in their search for clean drinking water. Not for them the luxury of simply turning on a tap.